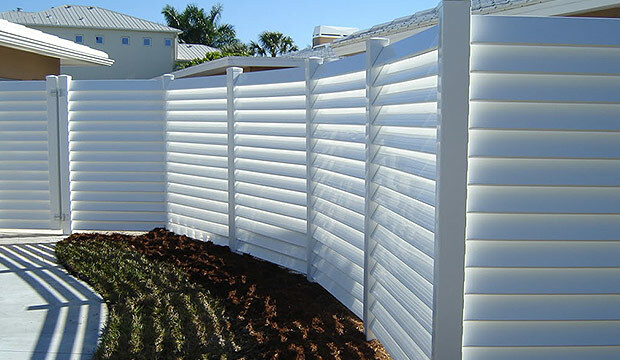 Wood Fence | Sarasota, FL | Sarasota Fence | Owned & Operated by O.T. 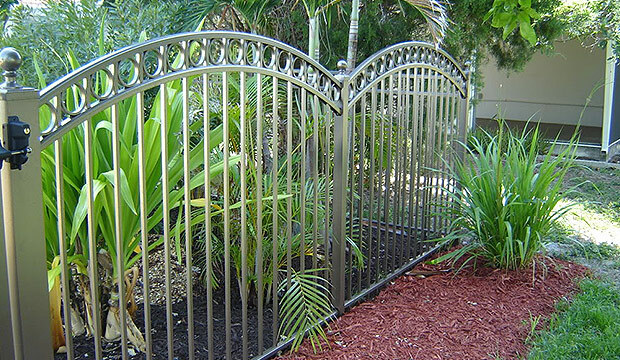 Sarasota Fence Inc is based in Sarasota, Florida and owned and operated by O.T.! 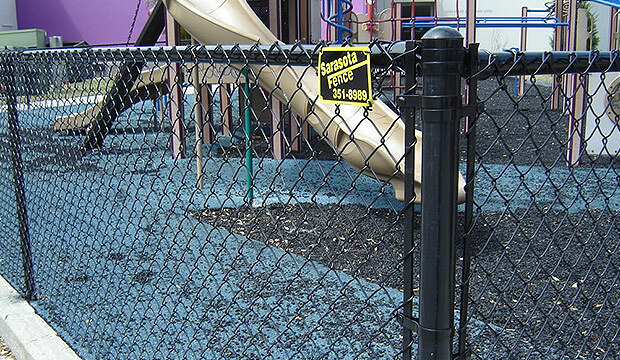 We have strong roots in the area; our owner was a fencing subcontractor for over 10 years before he established Sarasota Fence Inc in 1992. We remain a small, family-owned company to maintain the high quality we’ve become renowned for. We are proud and look forward to continuing to Fence Sarasota Beautiful for years to come. 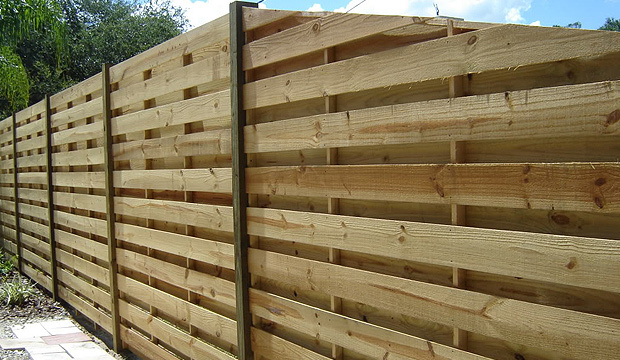 We work on residential and commercial properties, and build fences in a wide variety of materials and styles. 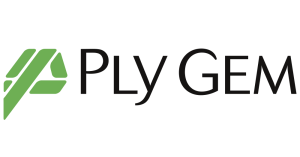 Explore our Products page to see everything we do and check out our Photo Gallery to see examples of our work. Call us today to schedule a free estimate! (941) 351-8989.